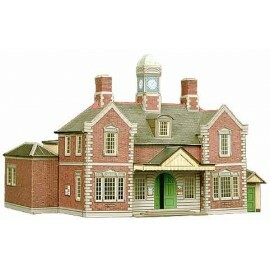 The largest of the SuperQuick range of kits. 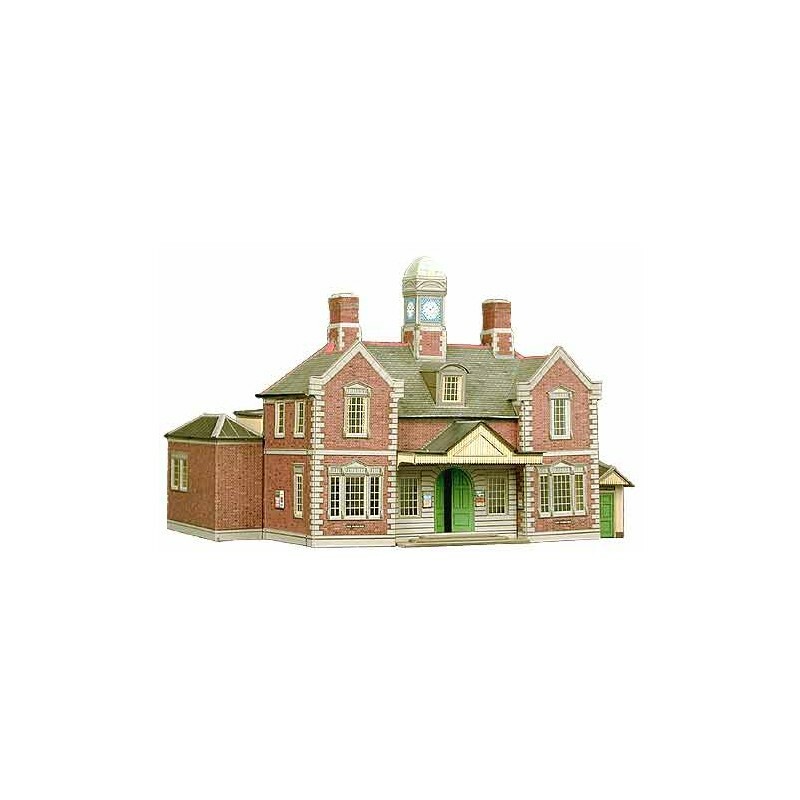 This station building would be situated in a large town, servicing the needs of a regular commuting public it could support up to six lines of track. 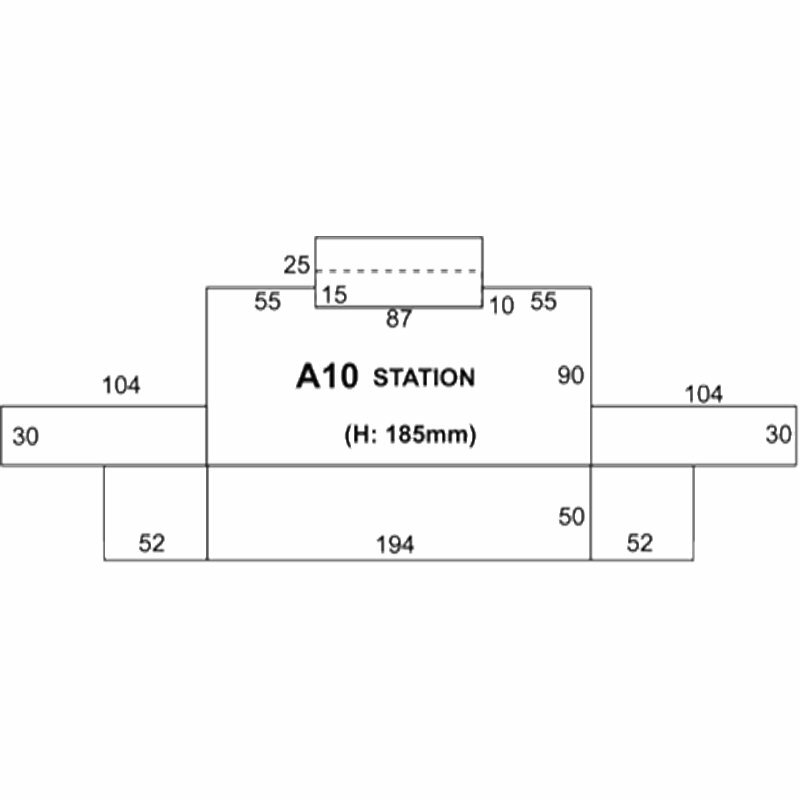 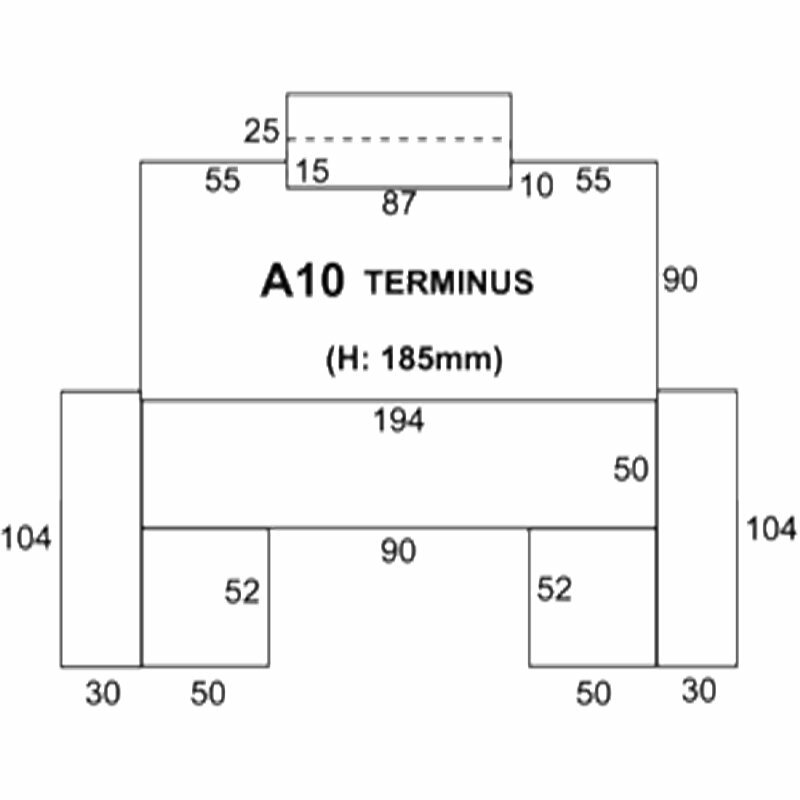 As illustrated it serves as a terminus building, but this 'end of the line' layout could also be planned out in a linea format, serving the needs of a town that is one stop along the railway route as a terminal. This is a most impressive model of a Victorian era station building and would be a credit to any layout.